We've handpicked our products from several select brands. Let us tell you why we love them. We have selected only our favorite products from Goldwell, Davines, and Brazilian Blowout. It is important to us that we educate our clients about how and why to use high quality hair products. We want you not only to look great walking out of the salon but to look great everyday. We believe in working with and enhancing your natural hair and texture instead of working against it. Let us show you how! When we do our job well it should make your job much easier so that everyday is a great hair day. 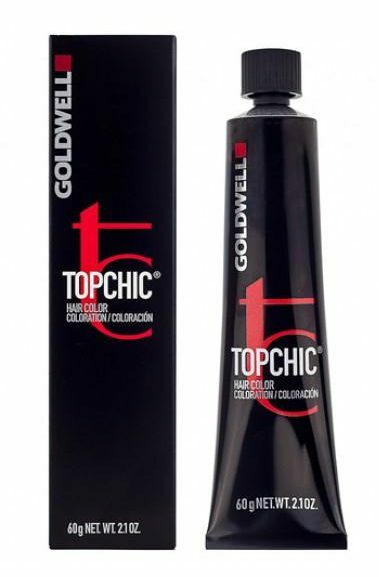 We exclusively use Goldwell hair color. This premium brand produces beautiful, healthy and luminous, color when used by a trained colorist. 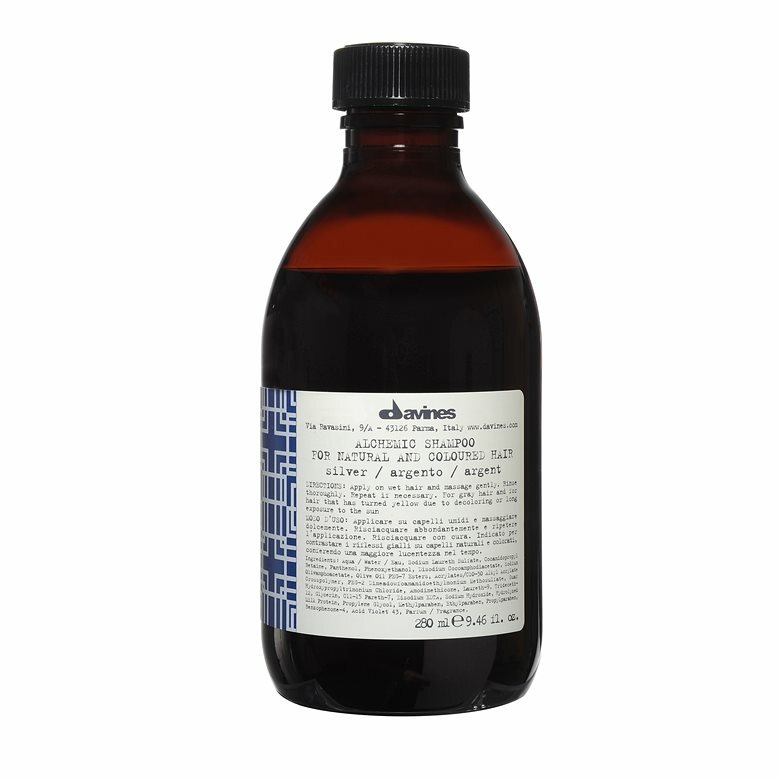 Davines is an eco-conscious brand. They have created light products for all textures and fresh botanical fragrances we love. 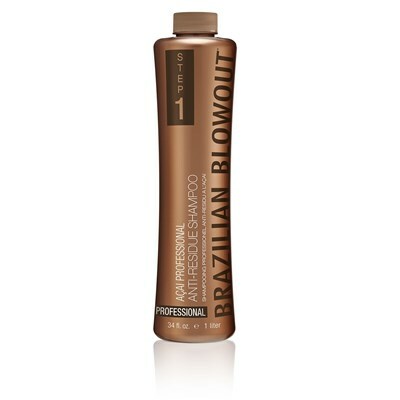 Brazilian Blowout is the original smoothing treatment and by far our favorite. This is great for coarse, porous textures that need frizz control.